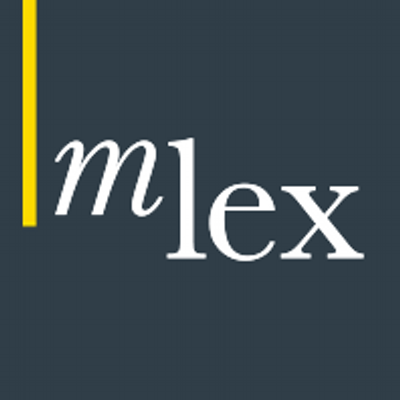 MLex, an independent media organization providing exclusive market insight, analysis and commentary on regulatory risk, has found a new home. That’s right, it is soon to be independent no more. According to a new press release, LexisNexis has agreed to acquire this indispensible darling of the regulatory practice. Practitioners are well-enamored of MLex’s offerings. On a global scale, the company provides up-to-the-minute coverage of regulatory threats and opportunities with an eye on mergers and acquisitions, antitrust and trade defense, as well as data privacy. They also monitor sector-specific regulation in technology and media, energy, and financial services. This entry was posted in News and tagged Acquisitions, LexisNexis, MLEX, Regulatory, RELX. Bookmark the permalink.